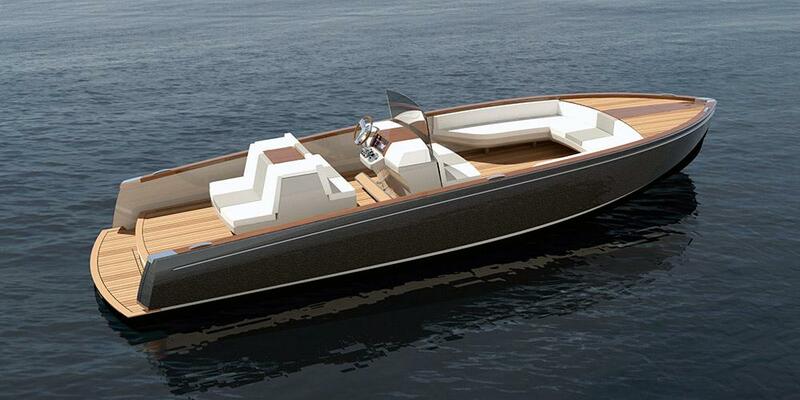 As electric cars grab attention throughout the world, electric boats are also picking up steam. Since 1928, the Hinckley Company has been making innovative boats and has recently become the first company to release a fully electric luxury yacht, dubbed Dasher. This Maine based company is known for supplying classic jet boats to customers all along the eastern American coastline. While Dasher has all the bells and whistles of a futuristic craft, the eco-friendly features are what make it really shine. 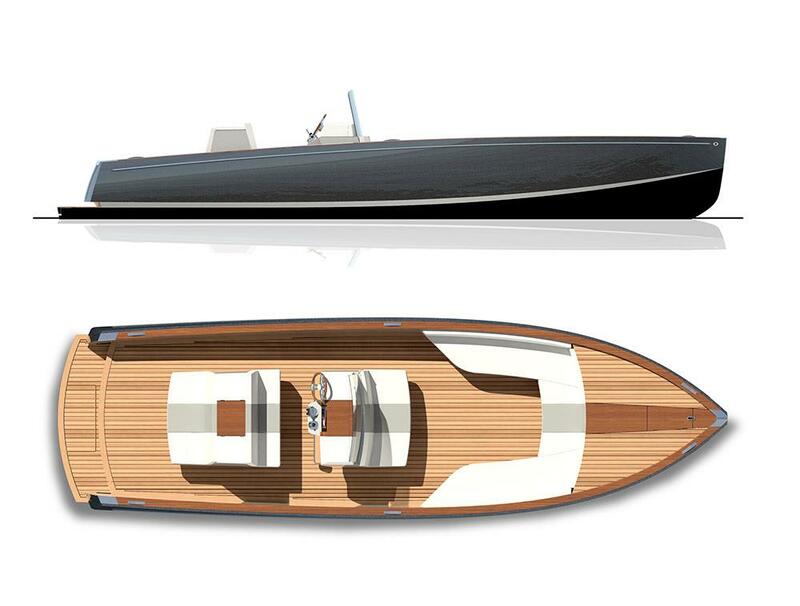 This fully electric boat was born out of a desire to keep creating innovative designs. Peter O’Connell, President and CEO of The Hinckley Company remarked, “We’ve always worked to combine the latest technology with cutting edge naval architecture to do what has not yet been done.” While electric boats have been around for casual lake cruising or experimental use, a fully electric yacht was a natural progression for the company, and they focused on creating a unique high tech craft with completely electric propulsion. Fueling up tanks is officially a thing of the past with Dasher, which is a huge win for the eco-conscious boaters, since tanks are generally pricey to fill and emit significant pollutants. This electric boat was built to charge like an electric car, but even better. The traditional tank was replaced with dual 50amp charging cables which charge twice as fast as the best electric car out there. In less than four hours, this boat is fully charged and ready to hit the high seas. Dasher is able to cruise at 10 miles per hour, while fast cruising clocks in at 18 to 27. Her range is about 40 miles at cruising speed and 20 to 25 miles at fast cruising speeds. The propulsion system is powered by dual BMW i3 waterproof lithium ion batteries which where were designed for better cooling and temperature distribution. With the compact size and shock resistance, this tech allows Dasher move through the water pretty effortlessly. It also helps that the boat was designed to be very light. While typical Hinckley boats can range from 29 to 55 feet, Dasher comes in just under that. This electric boat is a total of 28 feet and 6 inches long, but was carefully constructed with lightweight artisanal teak and carbon-epoxy composite hull. The artisanal teak is a new addition to the Hinckley design arsenal and is a lightweight material that looks like traditional varnished teak without the extra weight. The company was able to make this model their lightest boat to date using some creative methods. They used additive manufacturing and 3D printers for the titanium hardware and console details. This allowed them to achieve the right shape and efficiency with minimal materials. The efficient and eco-friendly design is also sprinkled with practical elements, like an open layout and social console. By nixing traditional fuel and producing zero emissions, Dasher adds up too be a much better option for a healthy ocean environment. The world’s first fully electric luxury yachts will be quietly making their way to marinas everywhere in 2018. This technology sets a new standard for boating and paints a promising for a future for more fully electric boats on the water soon.